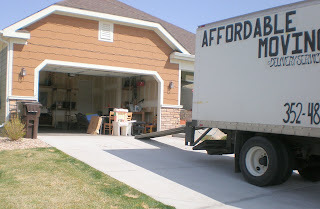 We moved, we really did. It was a saga! The first movers bailed us completely on Friday afternoon. We were luck enough to get another apointment but not until Saturday afternoon. Long story short we are in and we are so happy. Because it is hard to move big heavy washing machines with toddlers my folks came up and took the boys out to Chuck E. Cheese (which Becket and Augie call “cut da cheese” and Jeff does not really discourage). They had a blast. They were so worn out that Becket fell asleep in my arms. 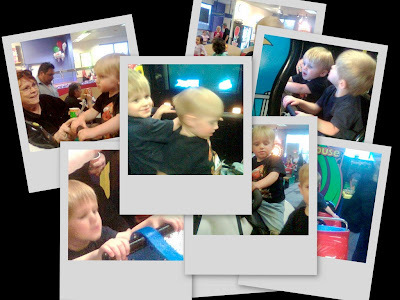 House and other pictures coming soon… but for now here is the collage of they boys riding the rides at cut da cheese courtesy of Grandpa’s phone.